For whatever reason, Tumblr is pretty into Pride And Prejudice. 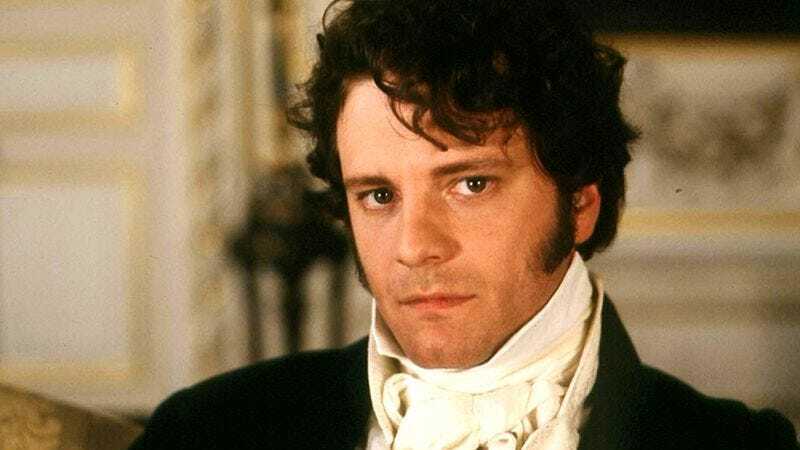 Sure, most adaptations of the Jane Austen classic are cool and everything, but that still doesn’t really explain why the following DJ Snake-infused fan edit of the classic Lizzie Bennet v. Fitzwilliam Darcy scene from the Colin Firth movie adaptation would have already received more than 73,000 likes in just two days on the micro-blogging site. That being said, however, it is pretty funny. Mr. Darcy, you just got served.